Featuring Singer, Guitarist, Humorist, LC Lane. 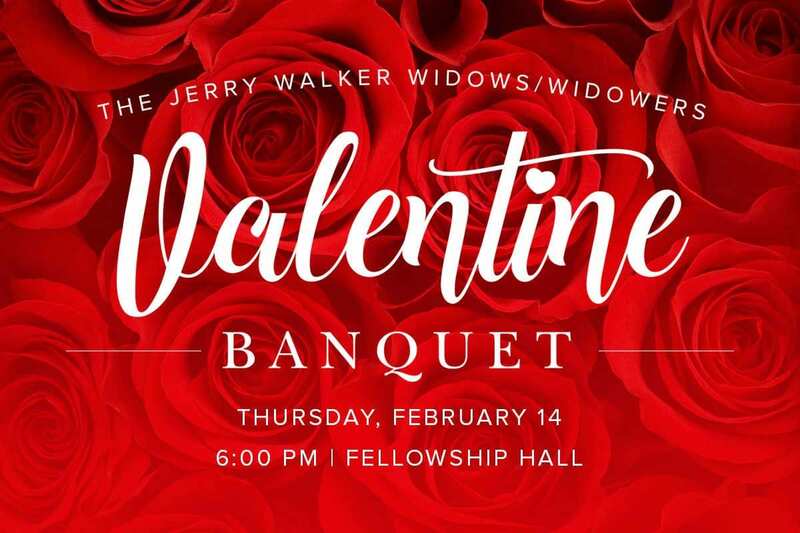 Come for a great meal and service provided by our Deacons and enjoy an evening filled with food and fellowship! If you need for your Deacon to pick you up, please email bturner@fbcnewnan.org. Call the church office at 770-253-0797 to make your reservations. Reservation Deadline: February 7th.